CNN/Stylemagazine.com Newswire | 9/24/2018 4:02 p.m. Style Magazine Newswire | 9/21/2018 12:47 p.m. Style Magazine Newswire | 9/18/2018 3:50 p.m. 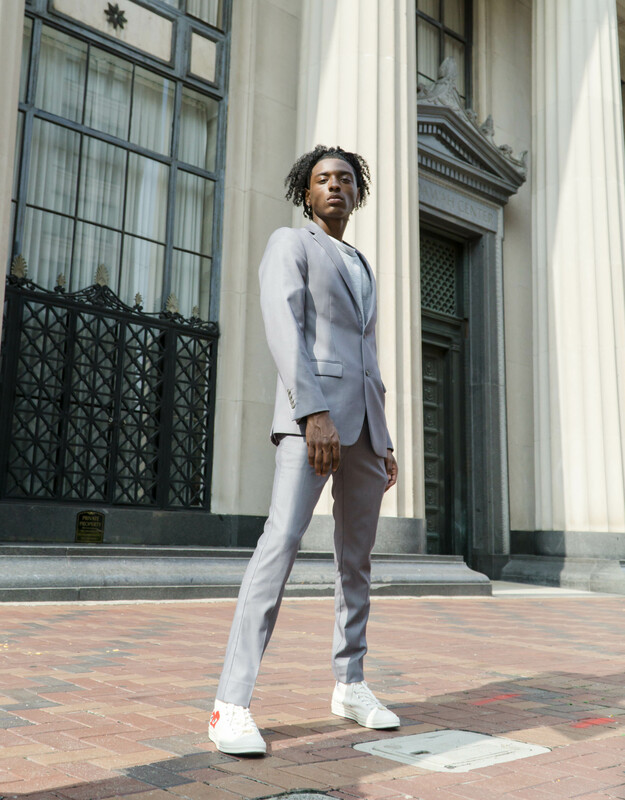 Style Magazine Newswire | 9/17/2018 3:03 p.m.
Keandra "Ke Ke" Scott | 8/24/2018 11:33 a.m.
Alec Lastrap, stage name ALZO is a multi-talented force to be reckoned with already at the start of his career. He is coming in the game with a lot of eclectic vibes and humility. Style Magazine Newswire | 8/22/2018 11:14 a.m. If you are actively searching for good reads, the increase of black authors may have become more obvious depending on the source of your findings—it’s a wonderful thing. CNN/Stylemagazine.com Newswire | 6/5/2018 11:36 a.m.
Kate Spade, the fashion designer and businesswoman, hanged herself with a scarf in an apparent suicide at a New York City apartment Tuesday, according to a NYPD source. Style Magazine Newswire | 5/22/2018 10:07 a.m.
CNN/Stylemagazine.com Newswire | 5/7/2018 3:19 p.m.
Gigi Hadid took to Instagram to address the criticism she is facing over her latest Vogue cover. Style Magazine Newswire | 5/7/2018 1:04 p.m. Style Magazine Newswire | 5/7/2018 11:38 a.m. Style Magazine Newswire | 5/1/2018 10:54 a.m. Style Magazine Newswire | 2/28/2018 3:42 p.m. Style Magazine Newswire | 2/26/2018 10:03 a.m.
Amy Deanna is breaking barriers thanks to CoverGirl. For the first time, CoverGirl is featuring a model with vitiligo in a dynamic new ad campaign.